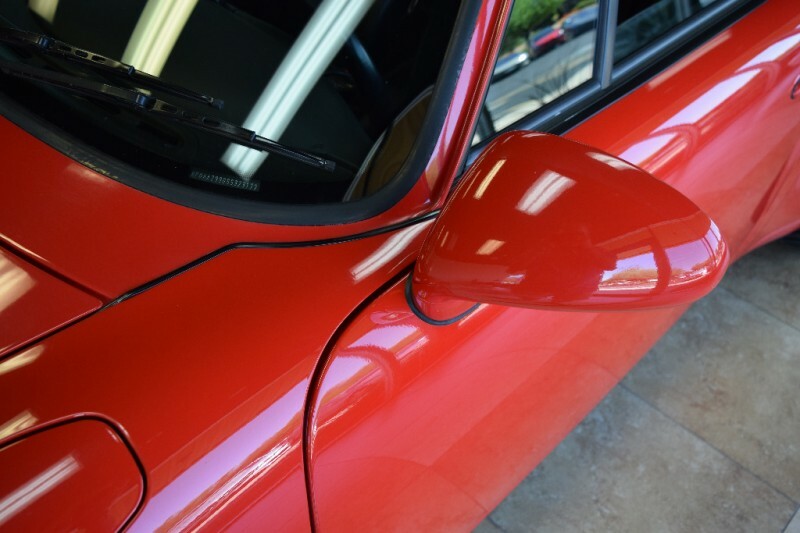 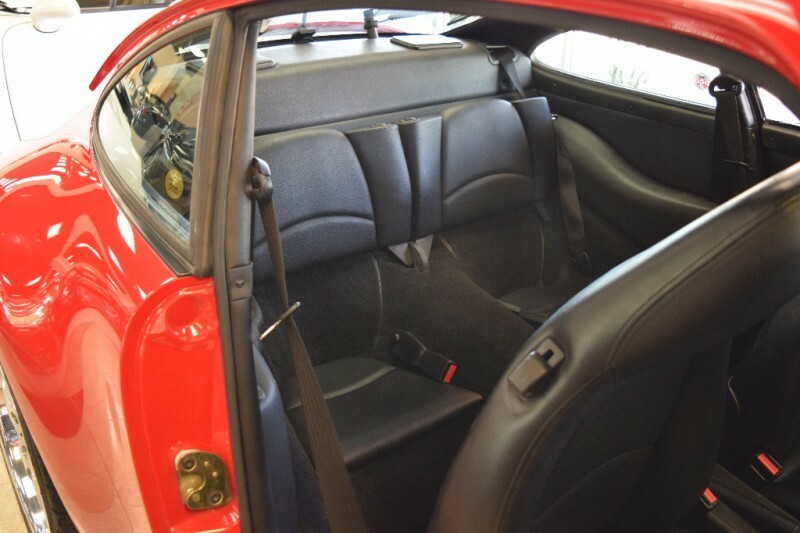 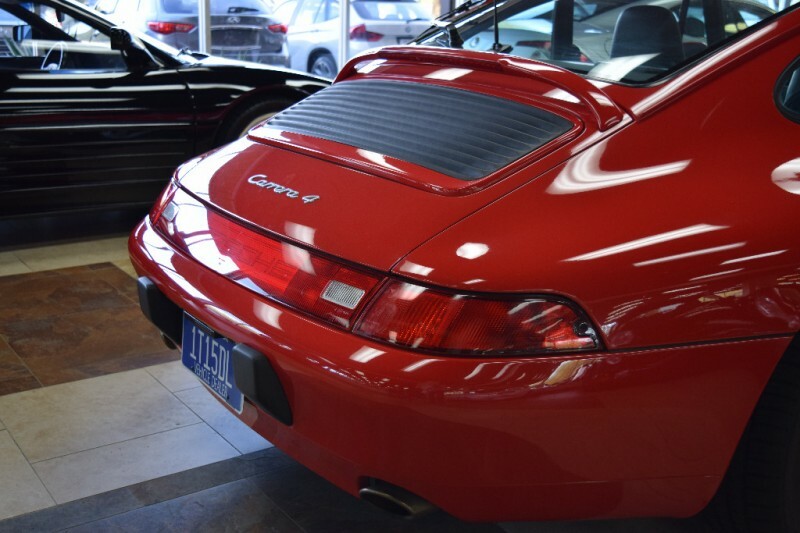 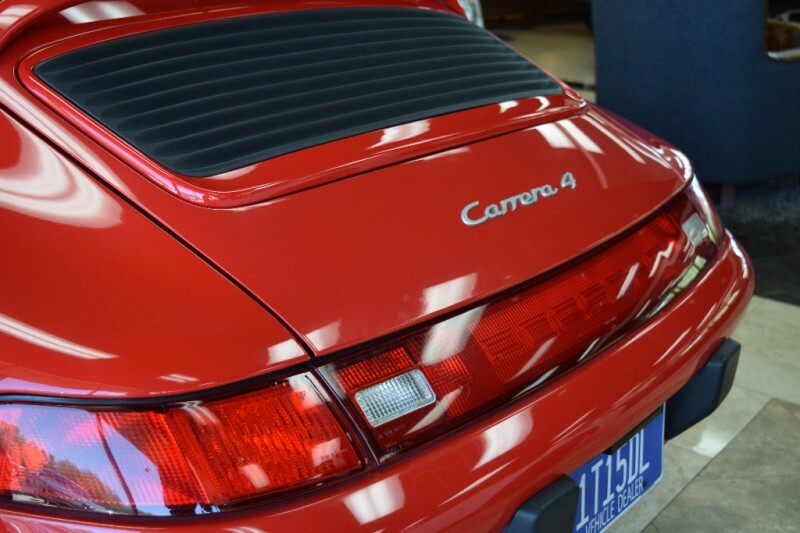 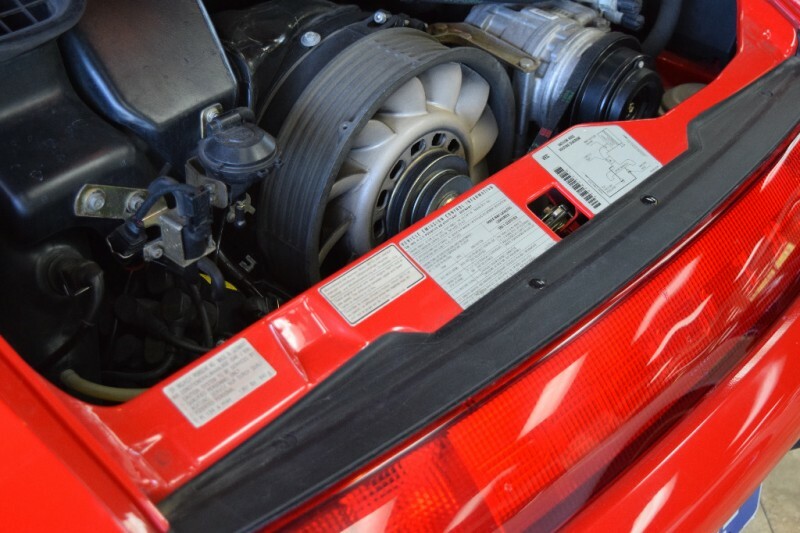 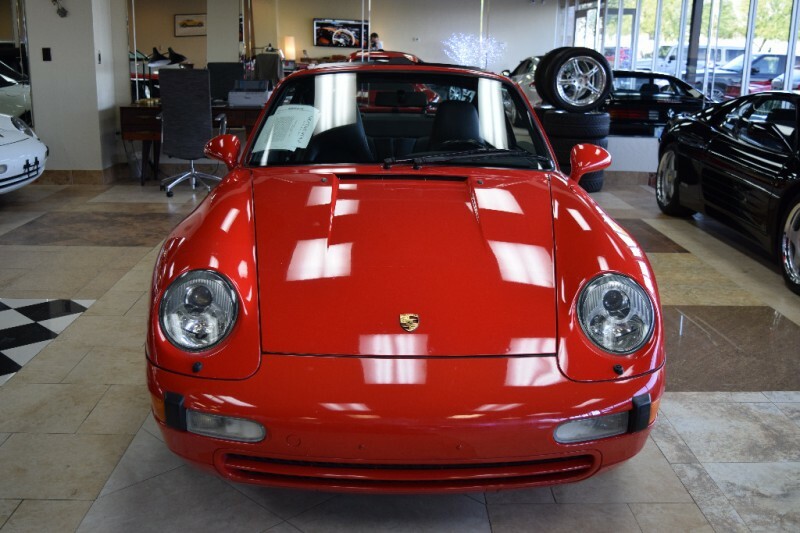 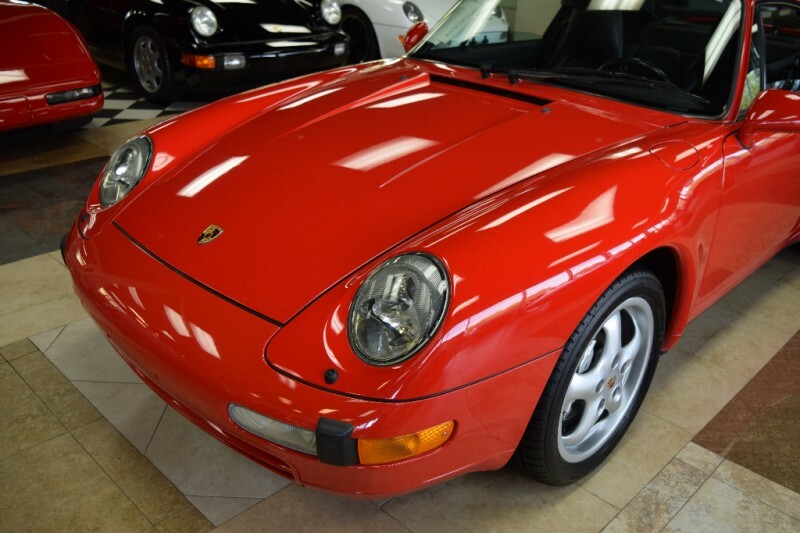 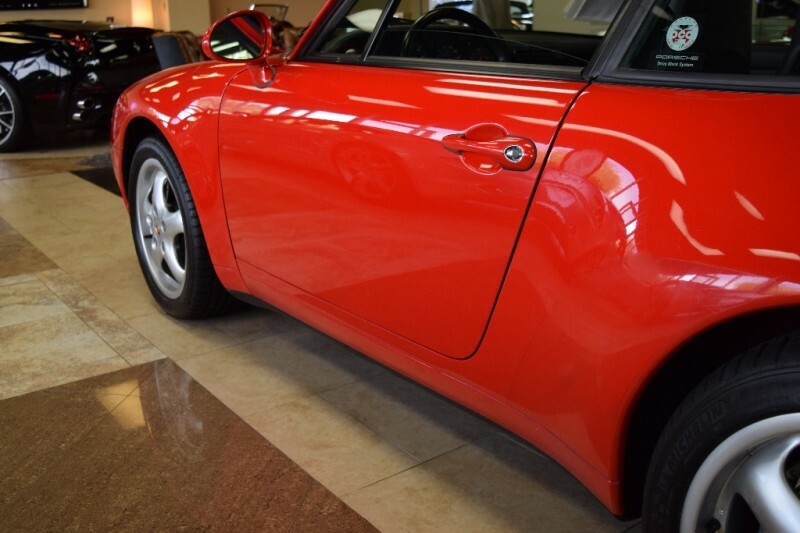 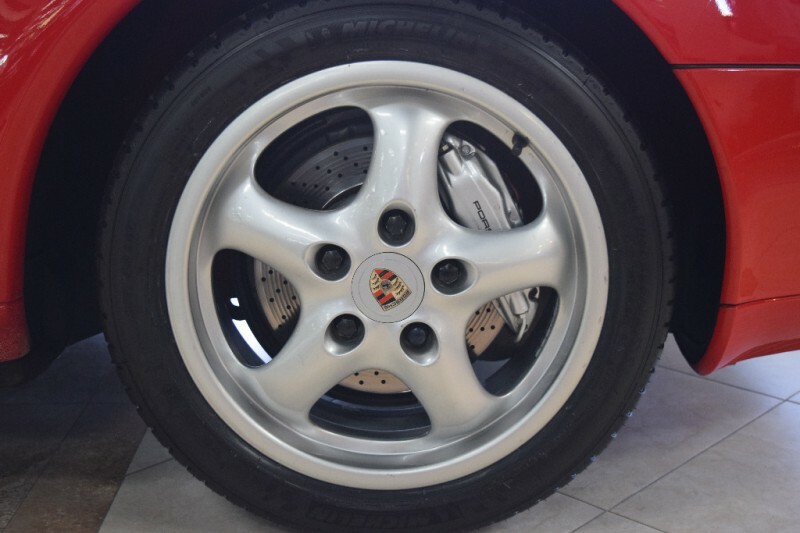 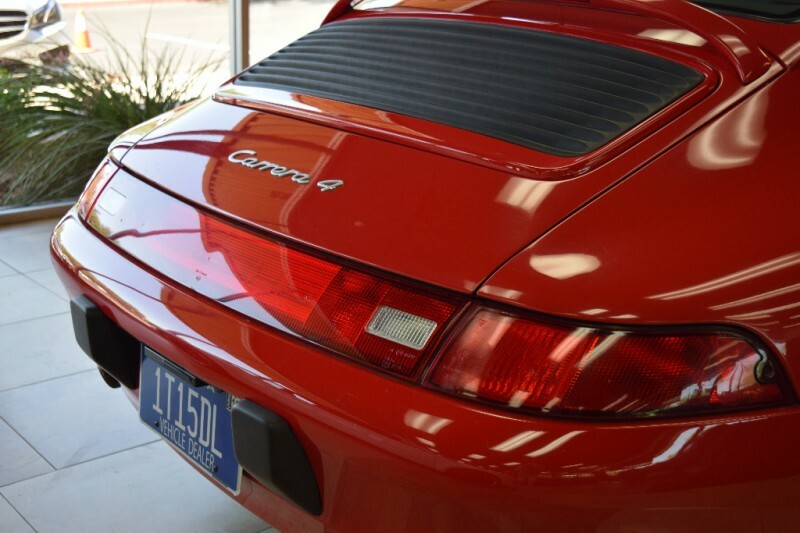 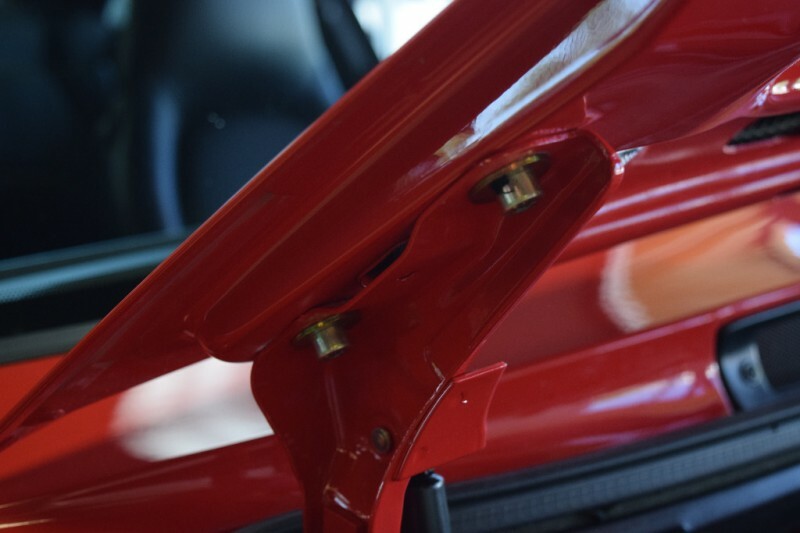 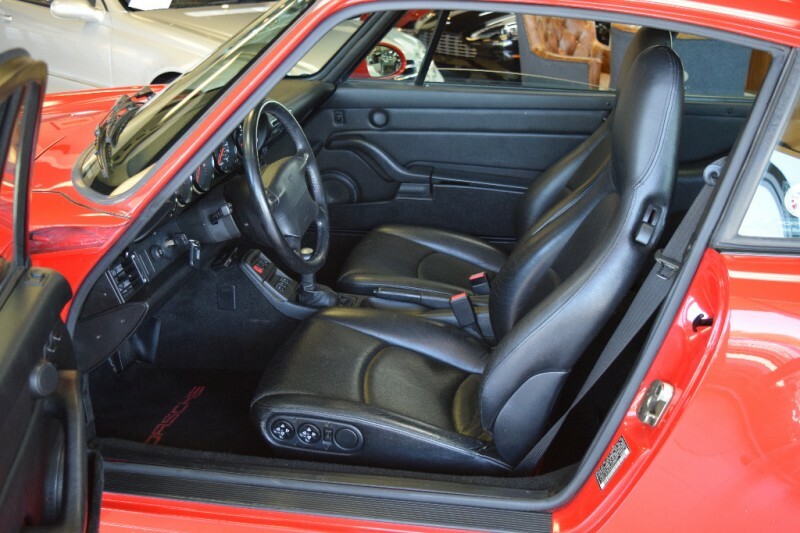 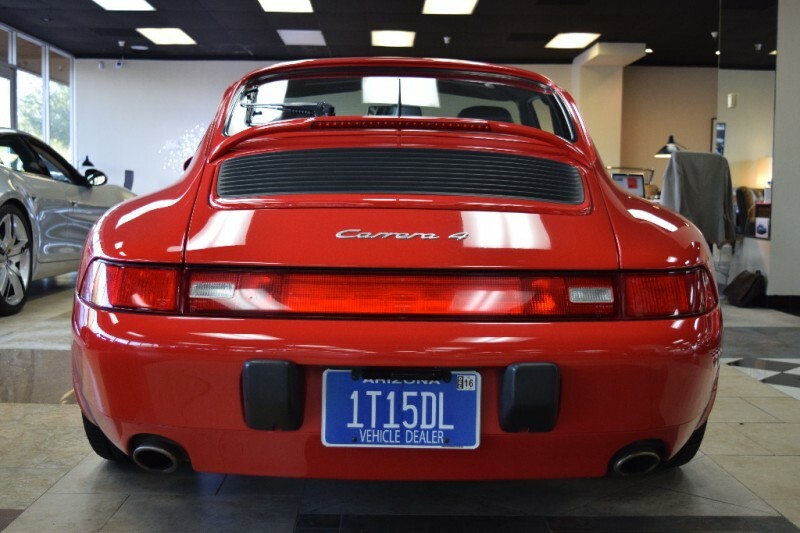 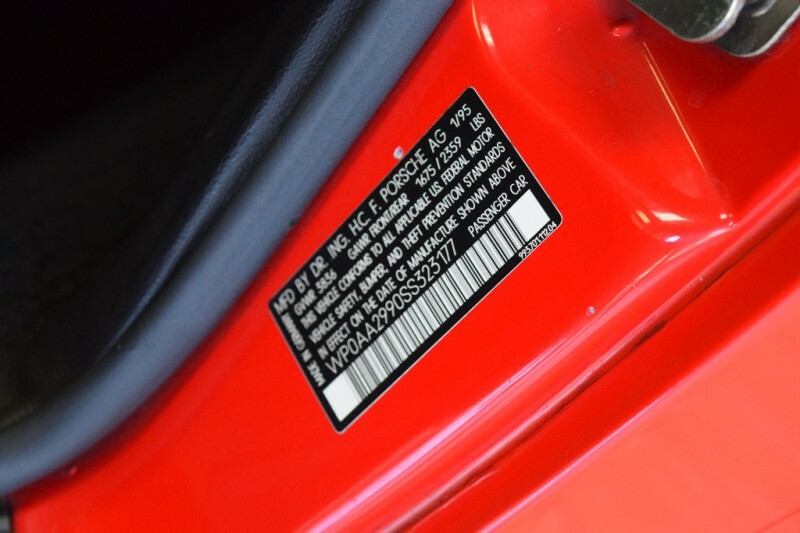 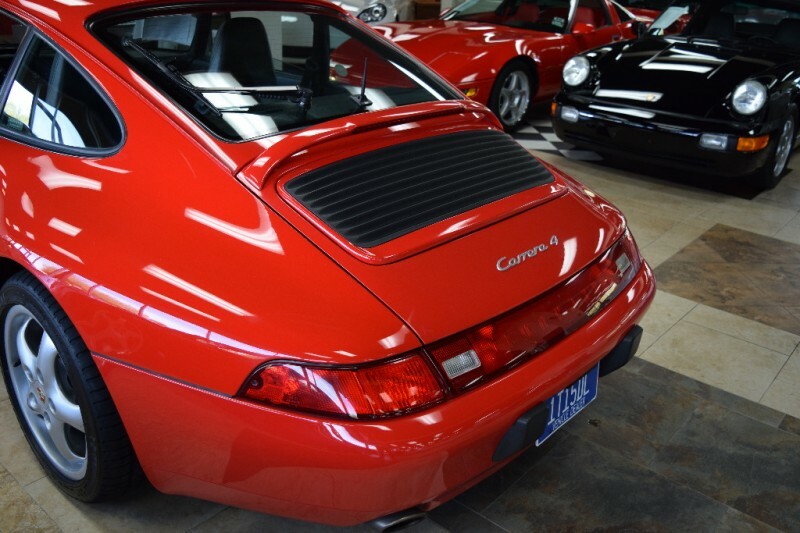 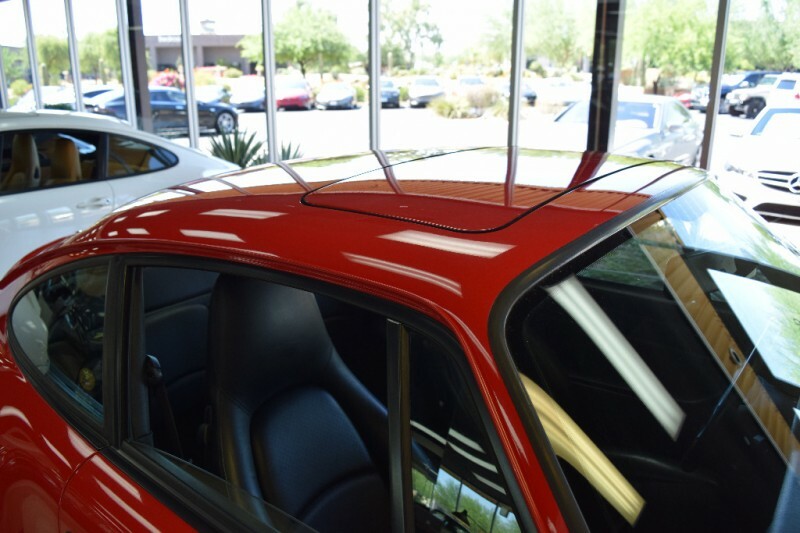 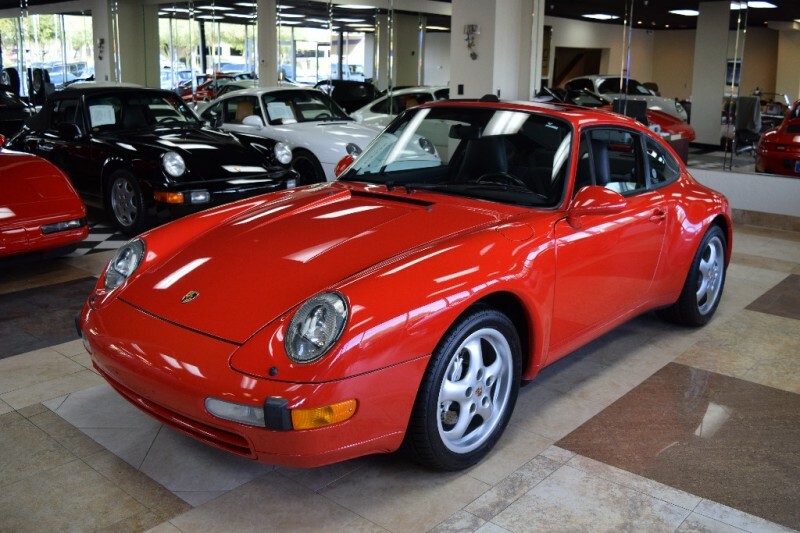 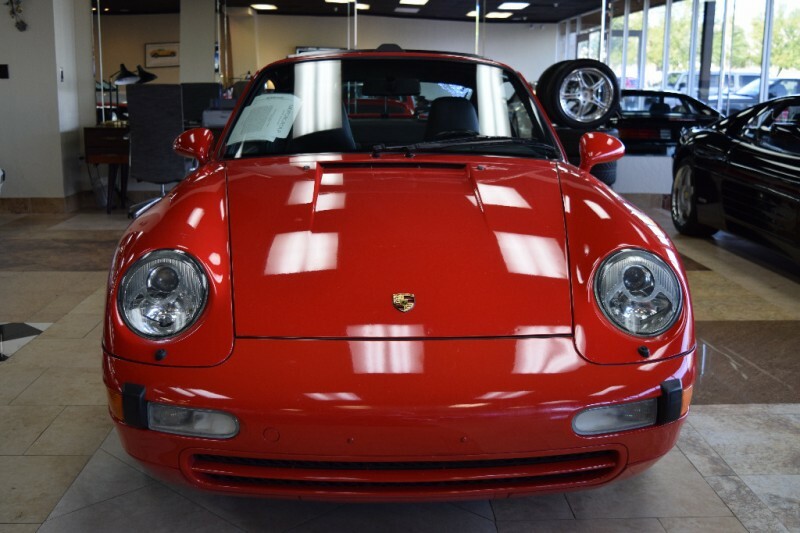 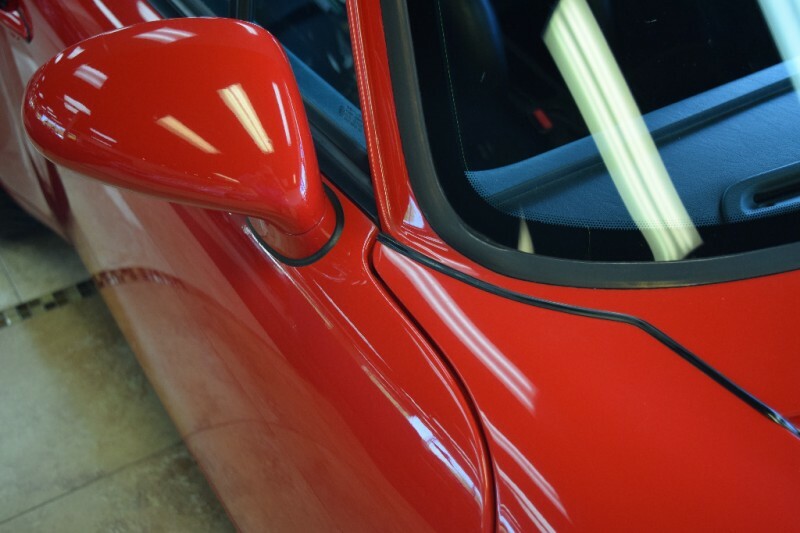 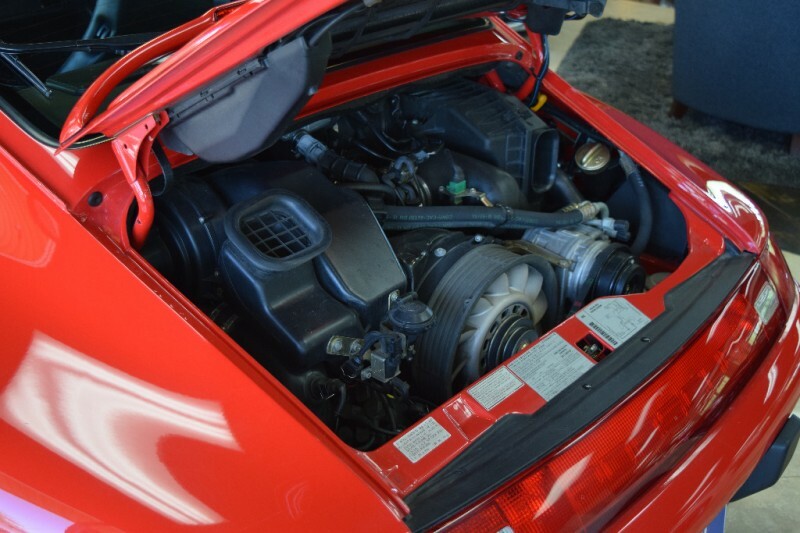 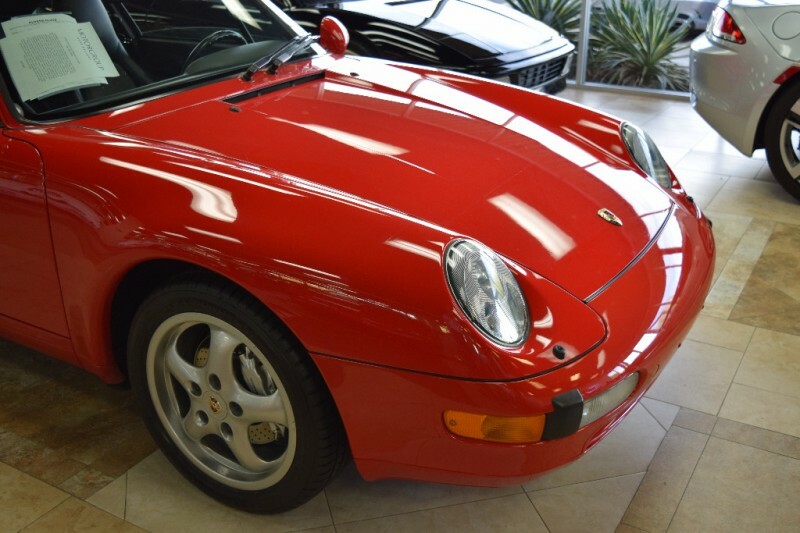 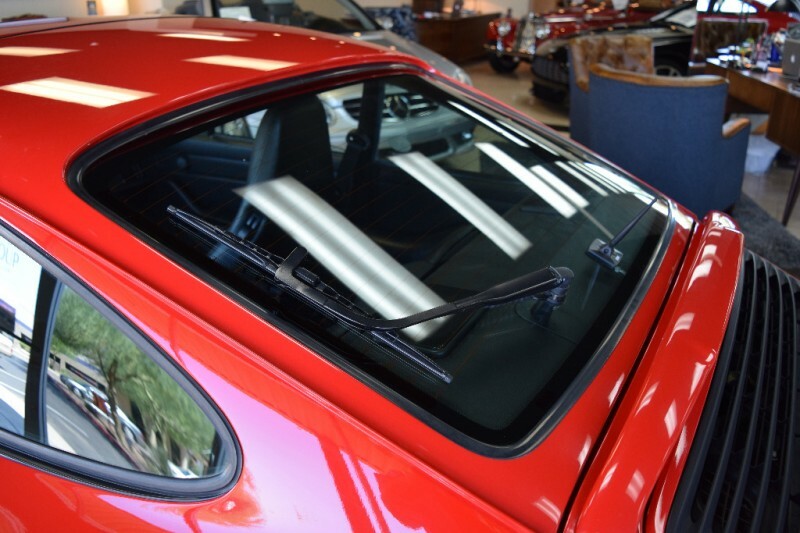 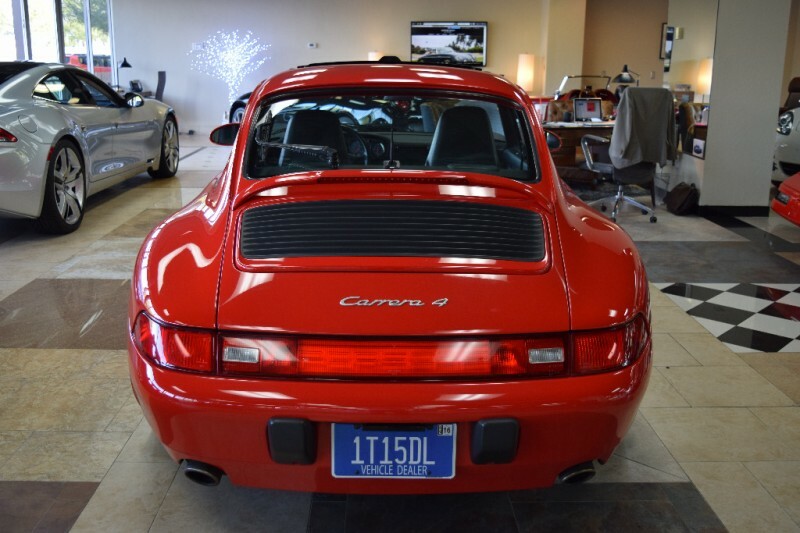 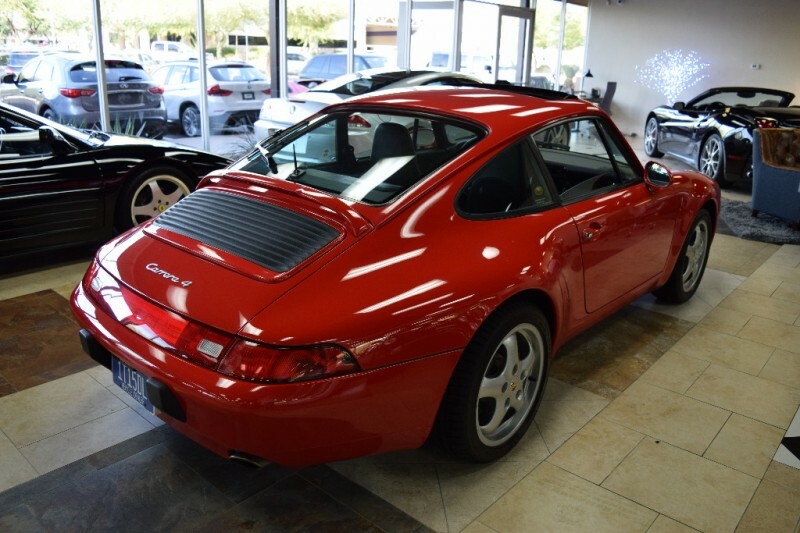 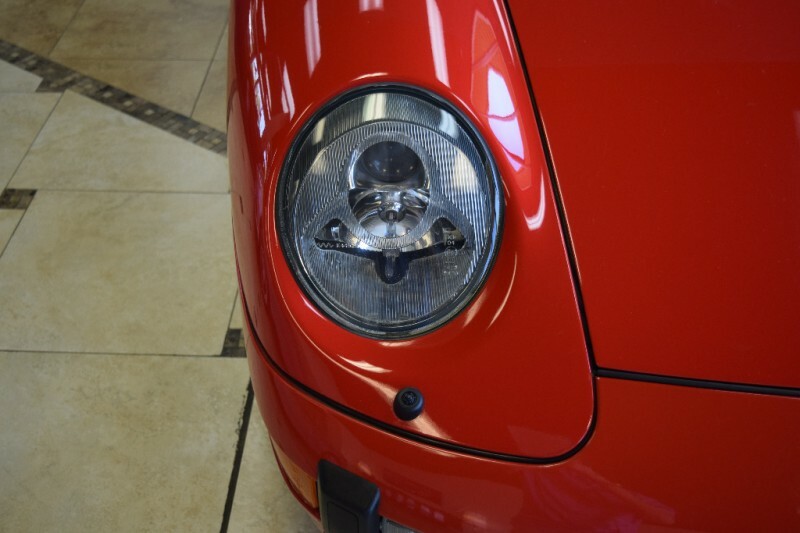 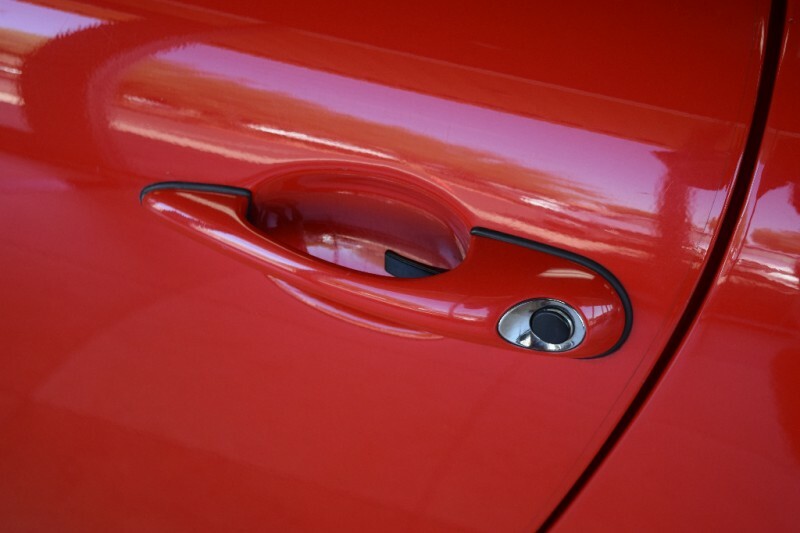 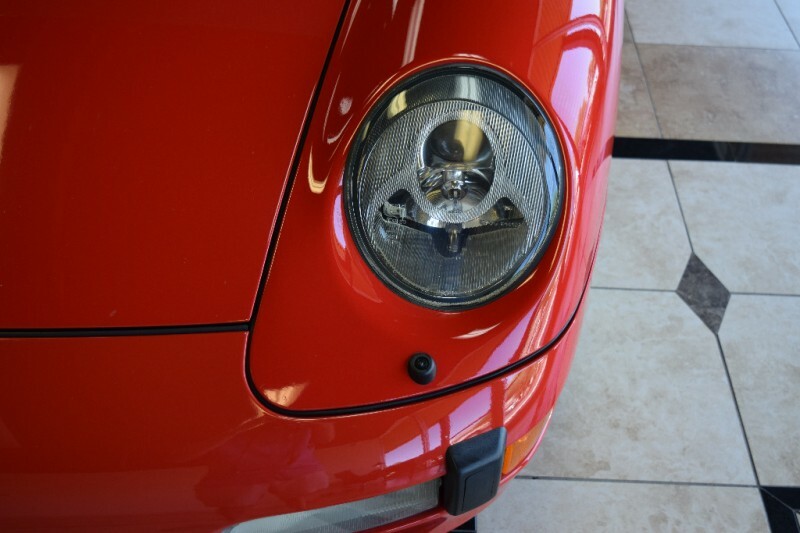 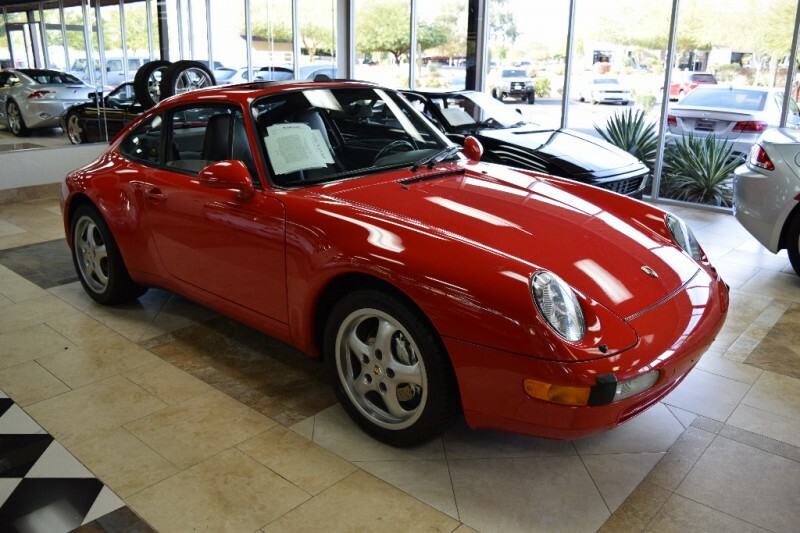 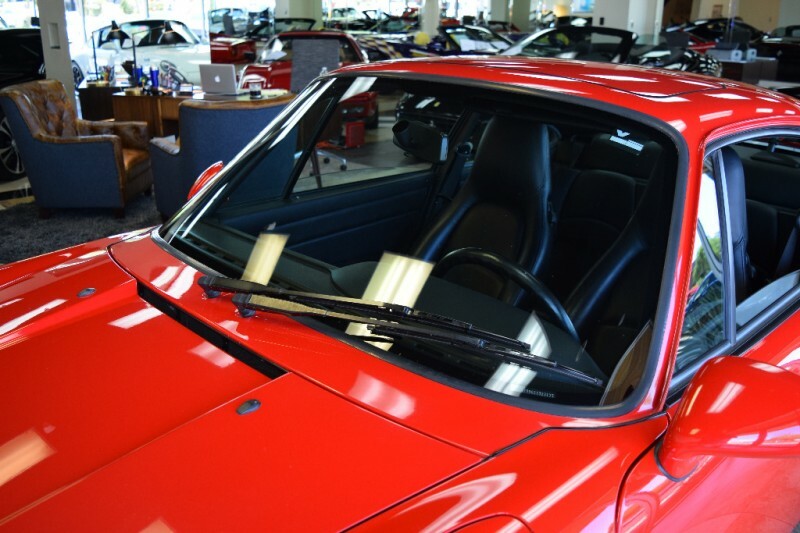 STUNNING 1995 Porsche 911 993 Carrera4 Coupe in Guards Red with Black. 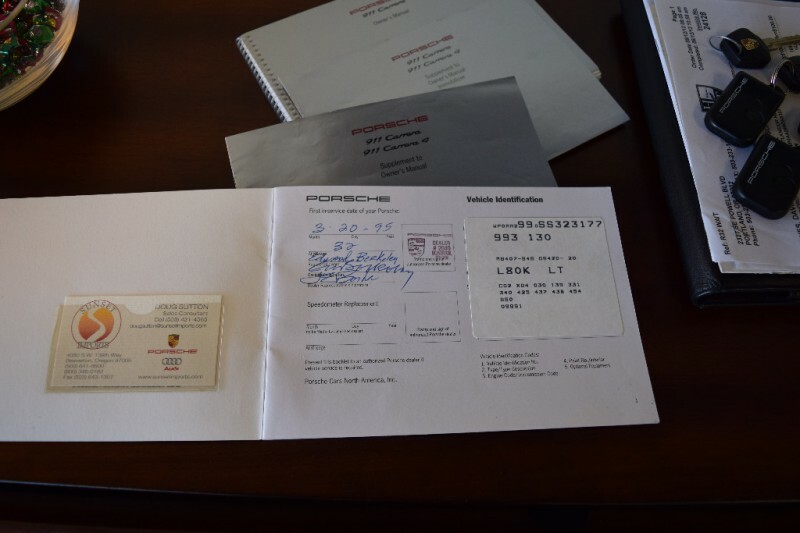 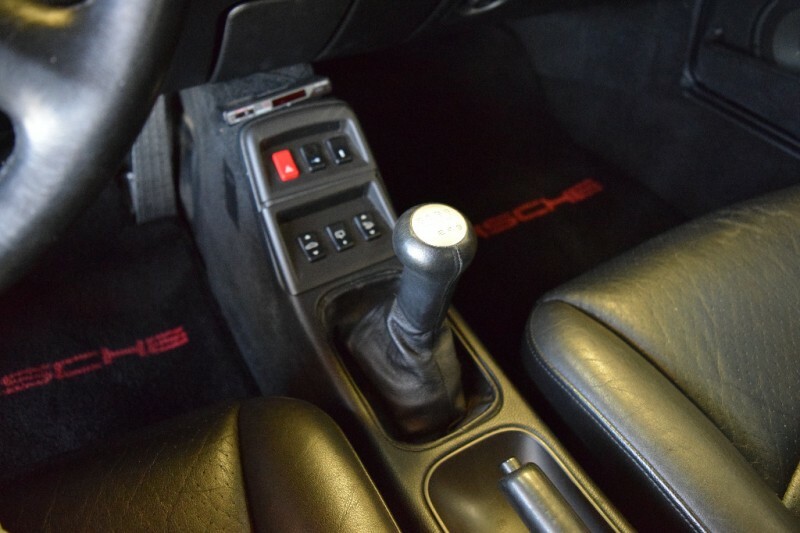 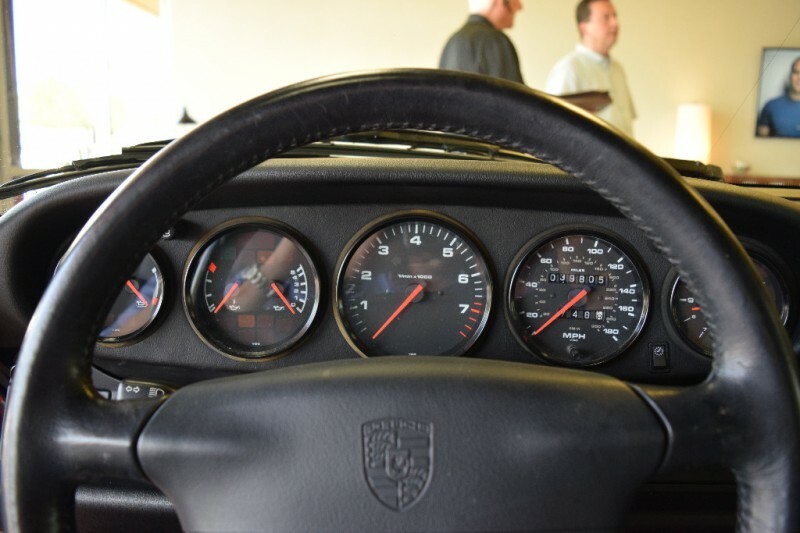 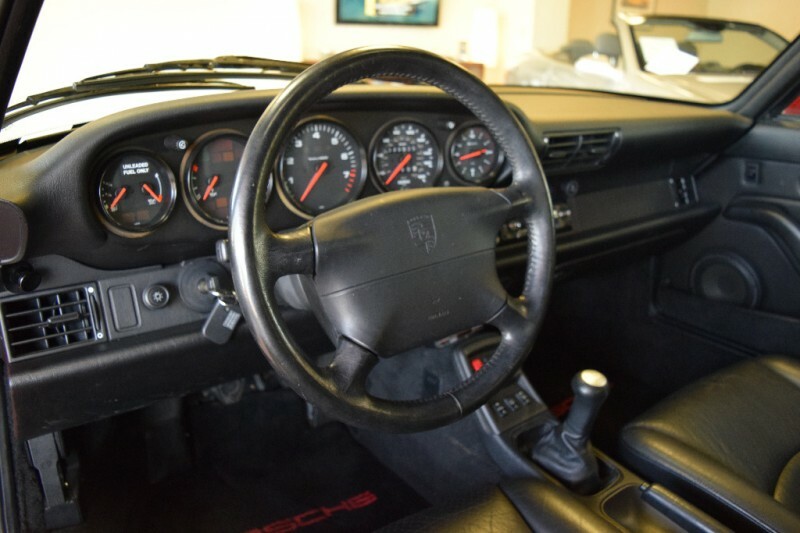 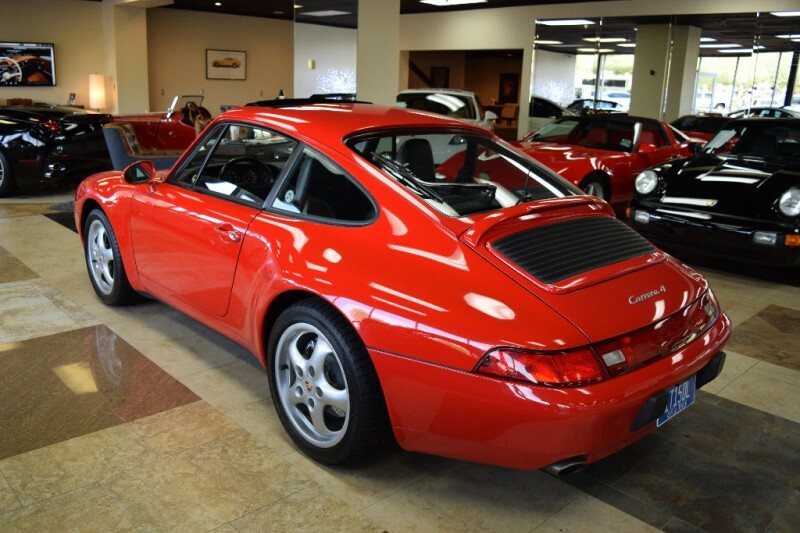 All good Porsches find their way home, this one did…we sold this car to it’s last owner back in 2009 when it had 33,000 miles, he drove the car under 7,000 miles, babied every step of the way. 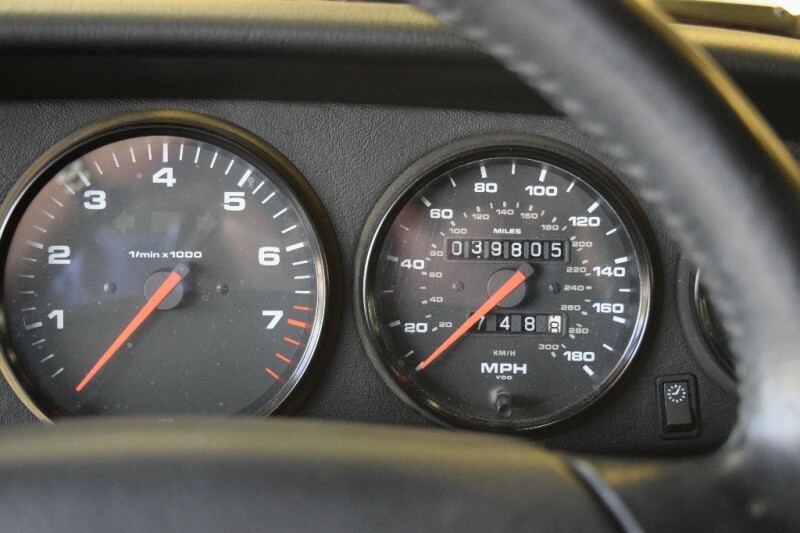 Truly remarkable example with a mere 39,805 miles. 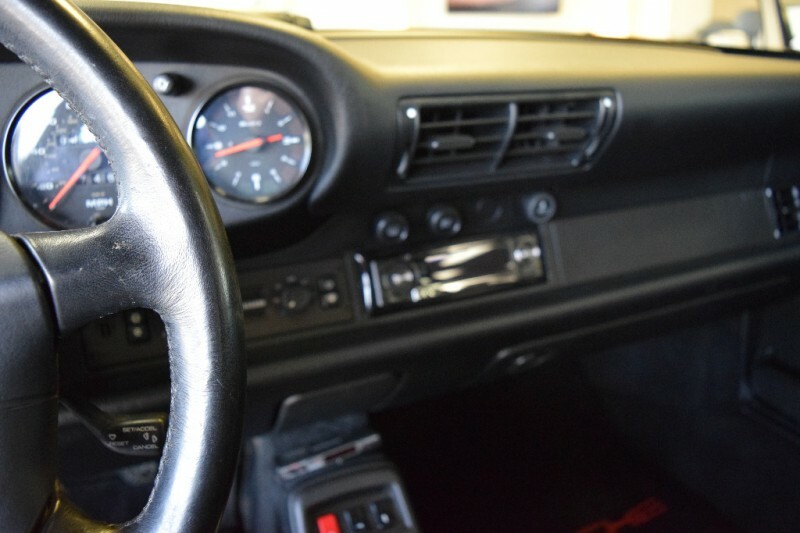 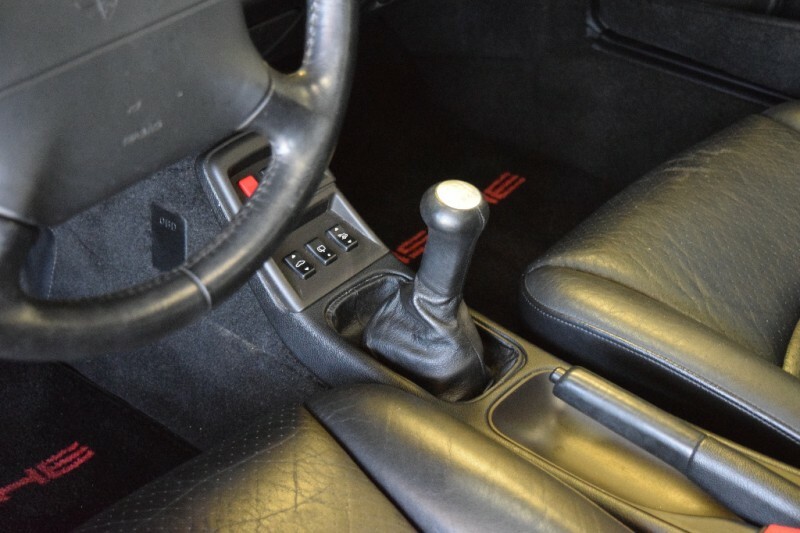 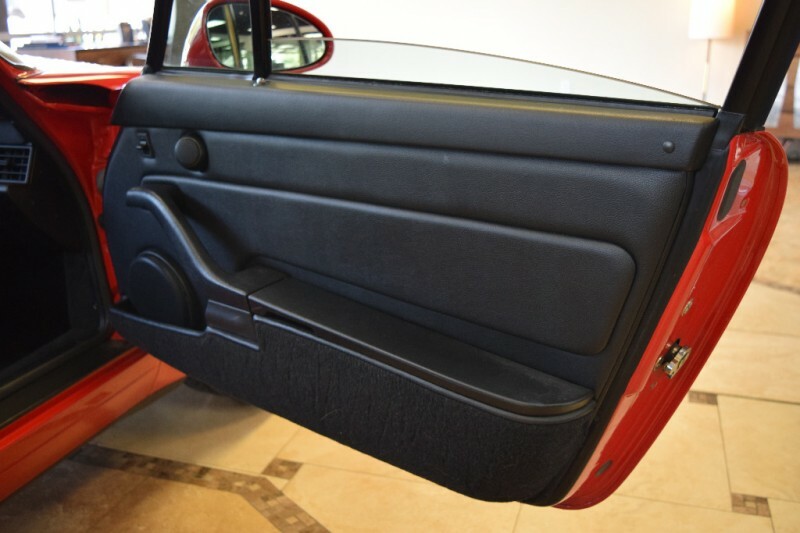 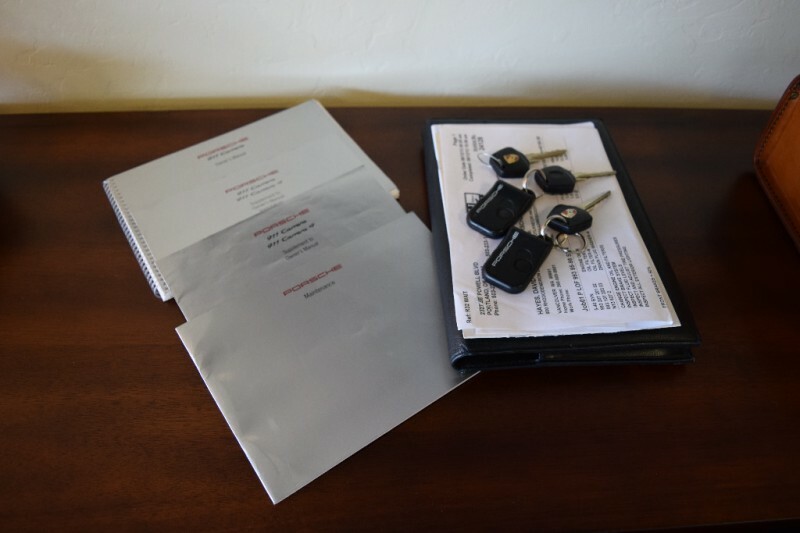 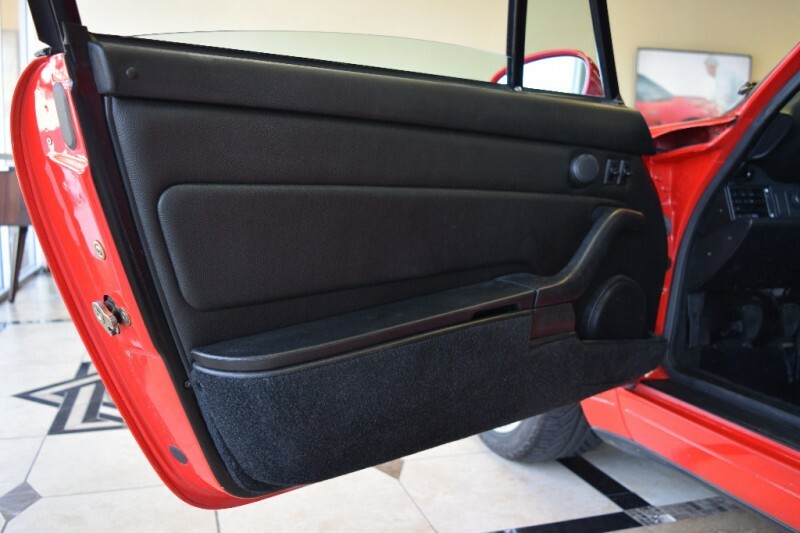 Carfax Certified, Paint, Body and Interior are impeccable, leather still soft to the touch, dash still perfect, one of the nicest you will see offered. 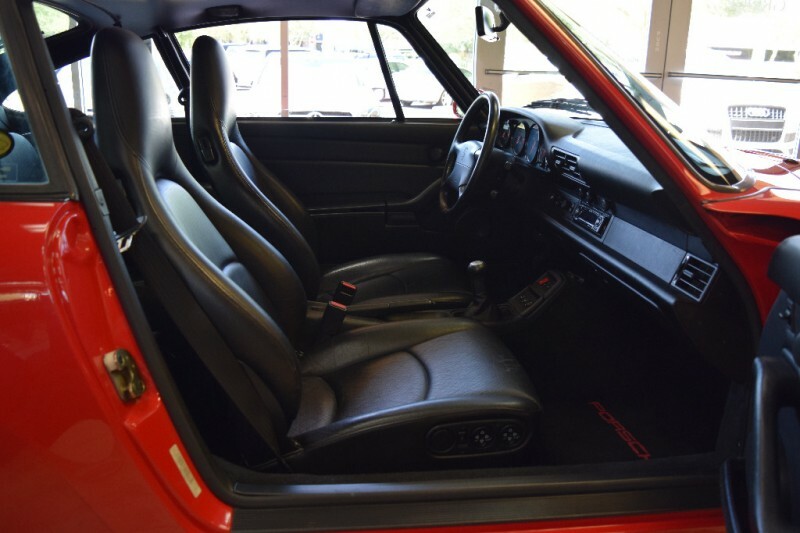 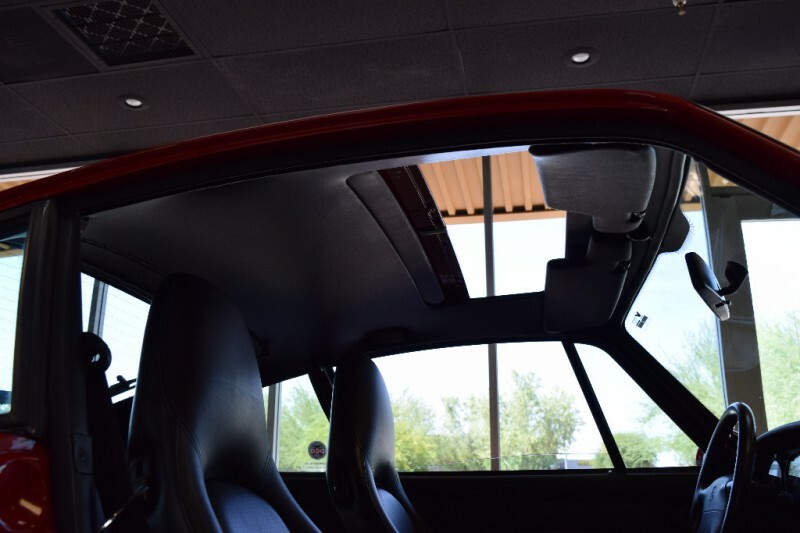 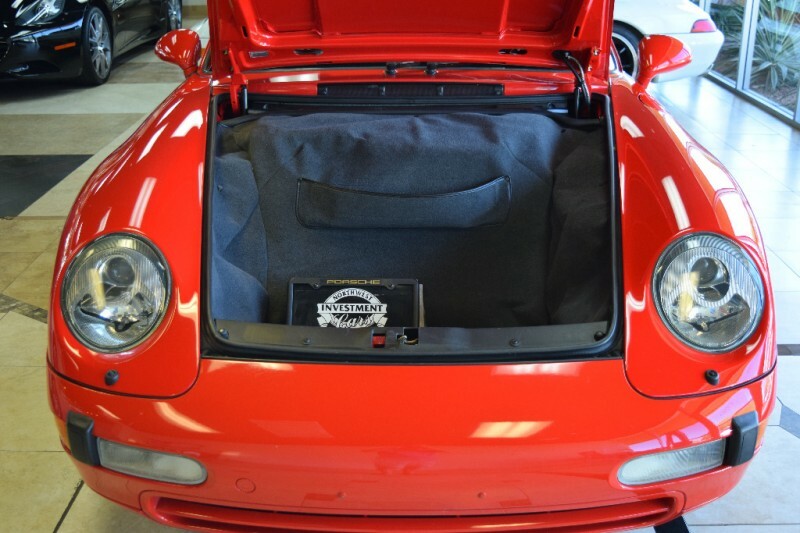 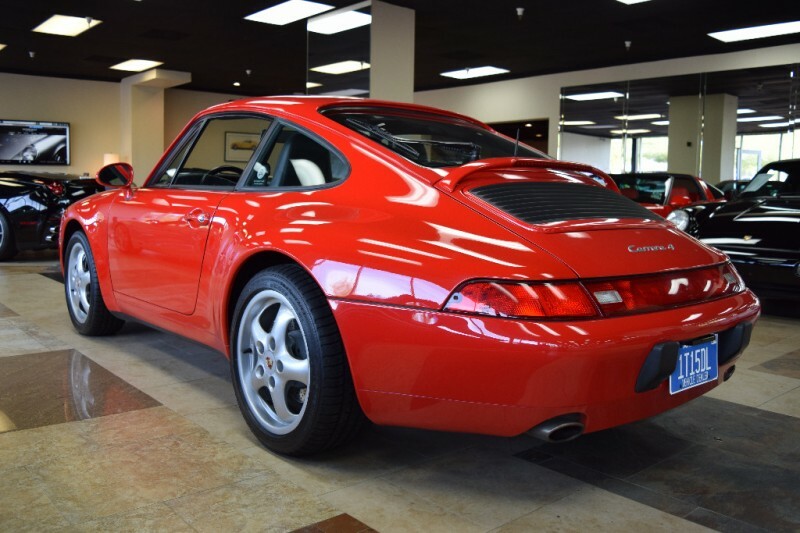 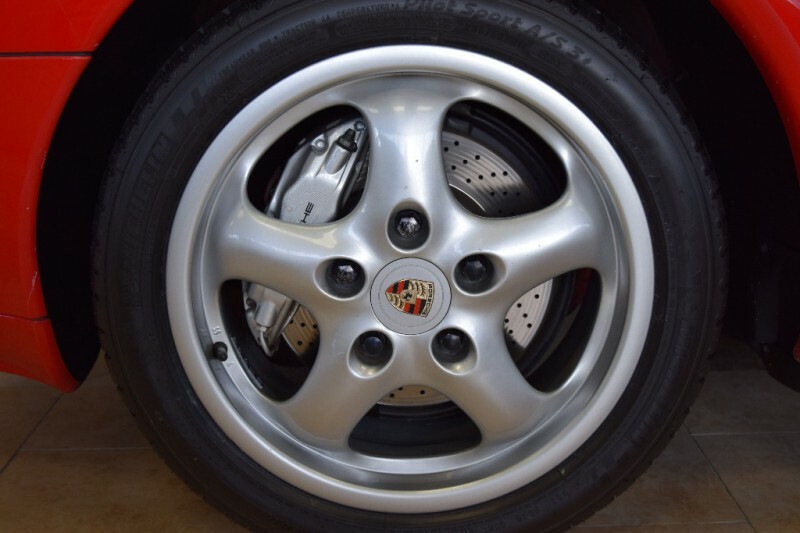 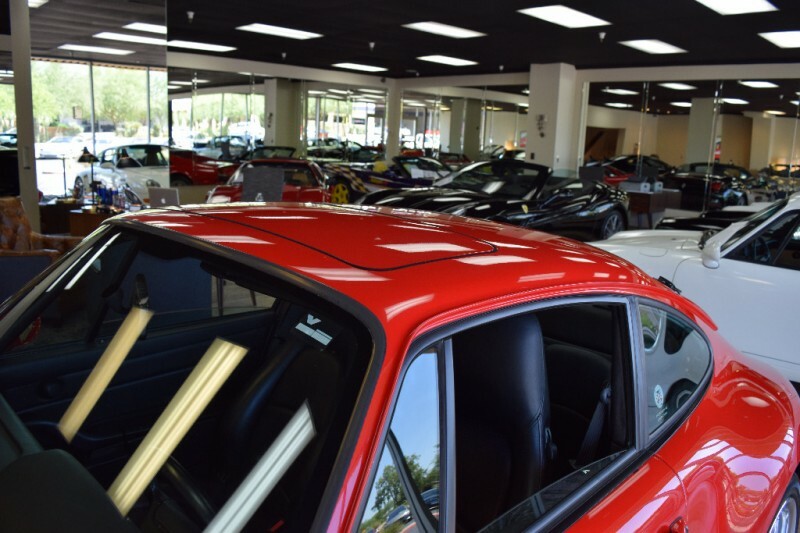 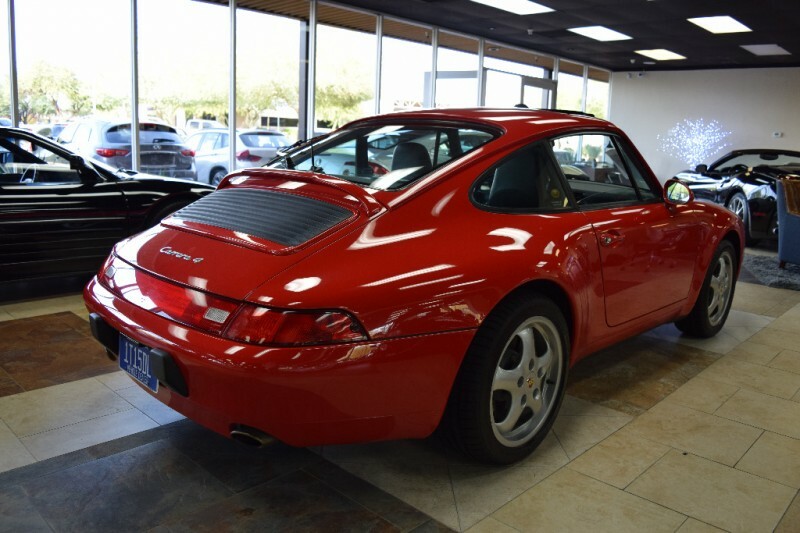 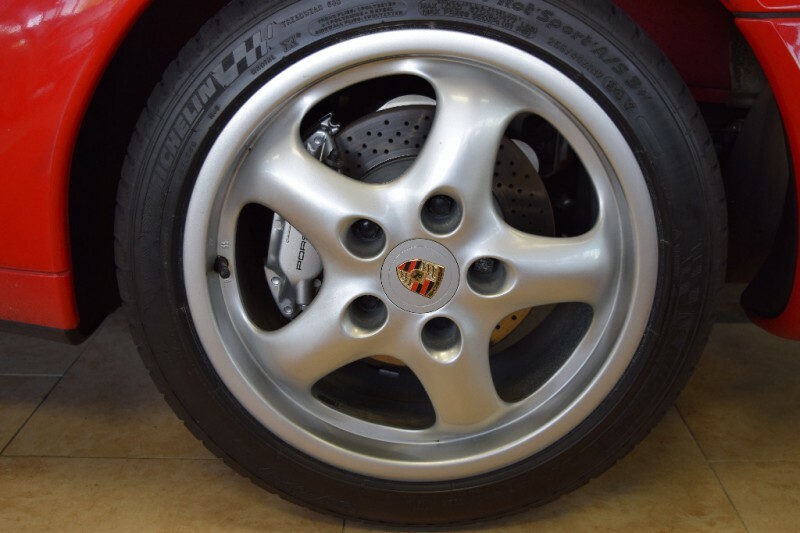 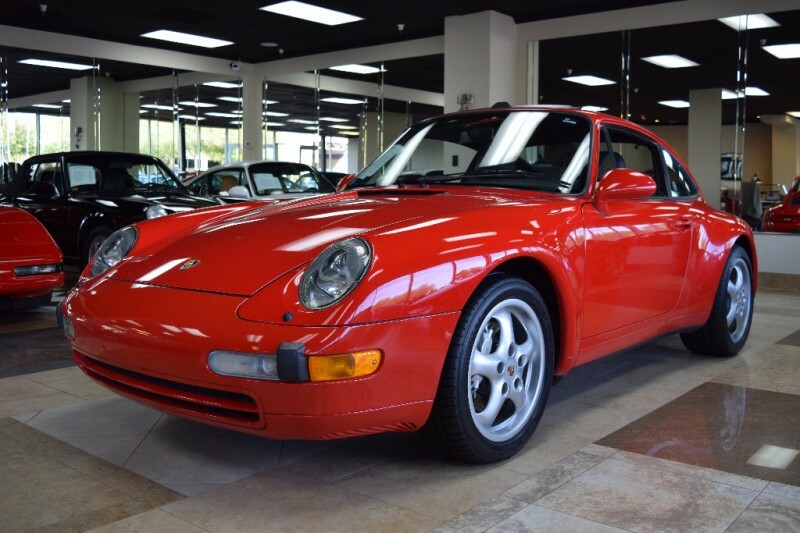 With only *539 C4 Coupes produced for the US Market in 95, this 993 presents an excellent opportunity in ownership. 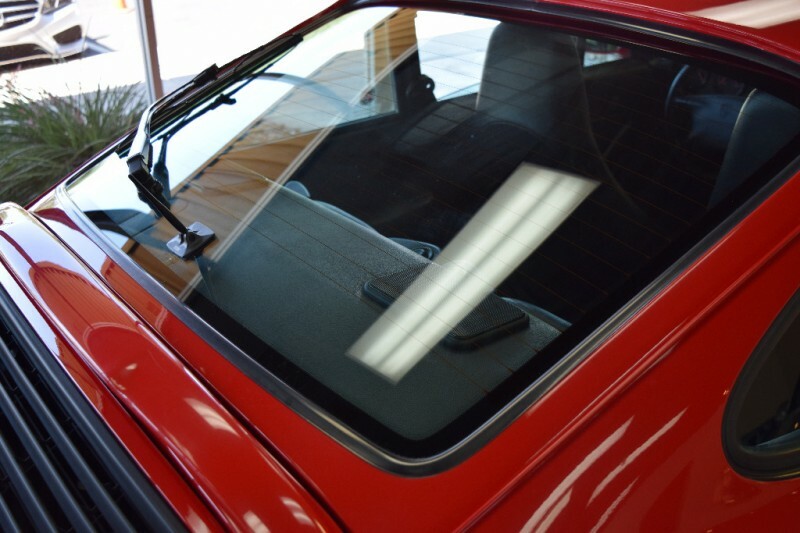 Car has been garage kept in mild Pacific NW climate since new. 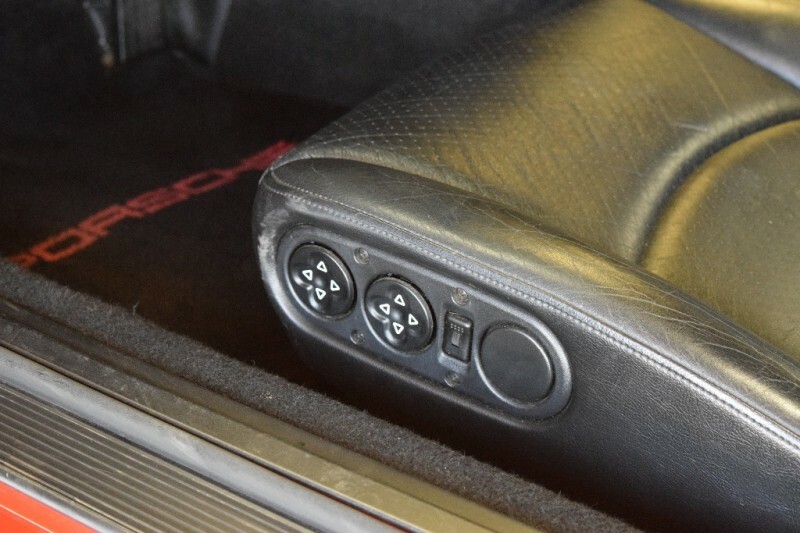 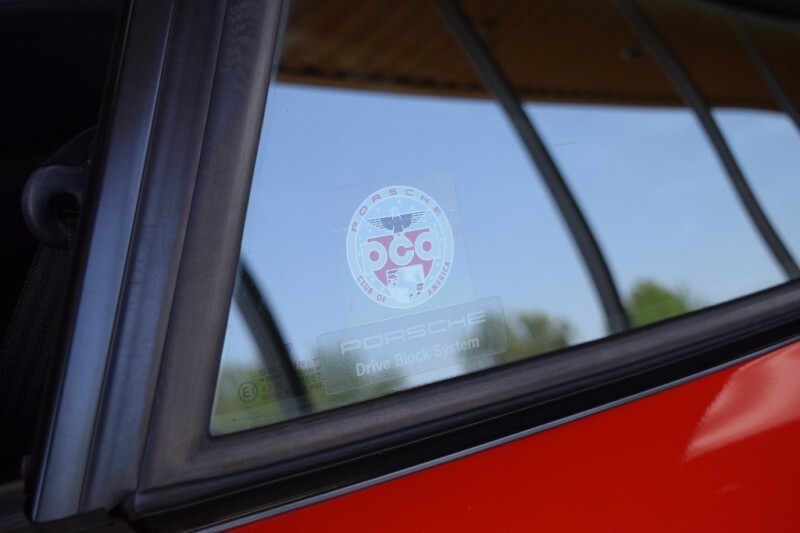 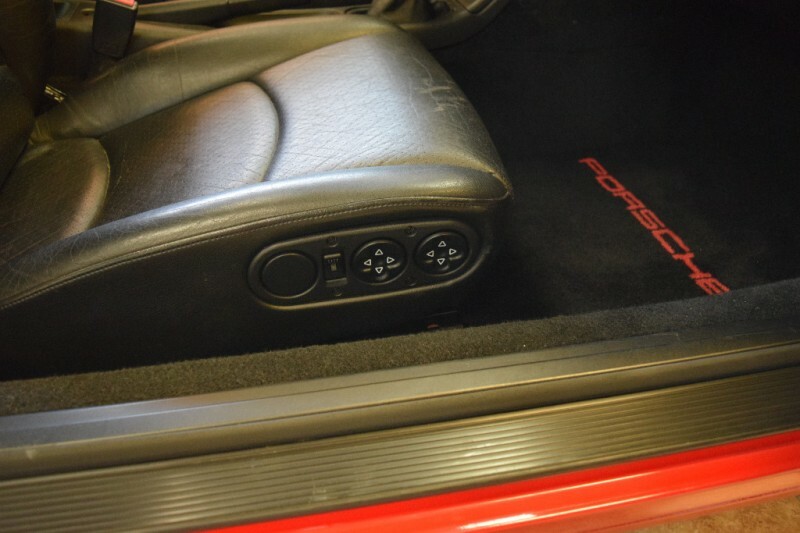 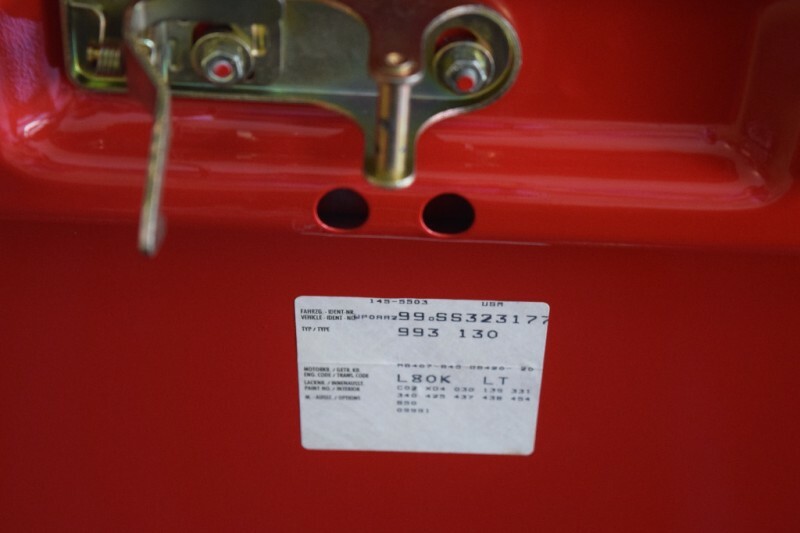 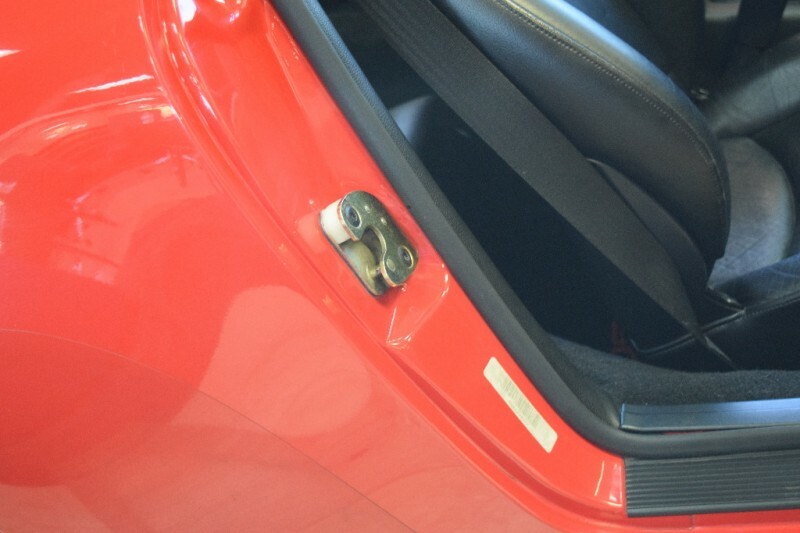 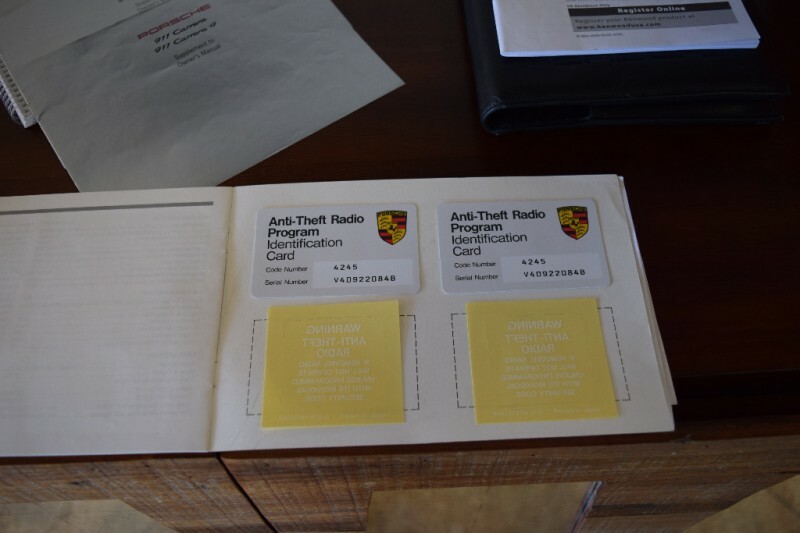 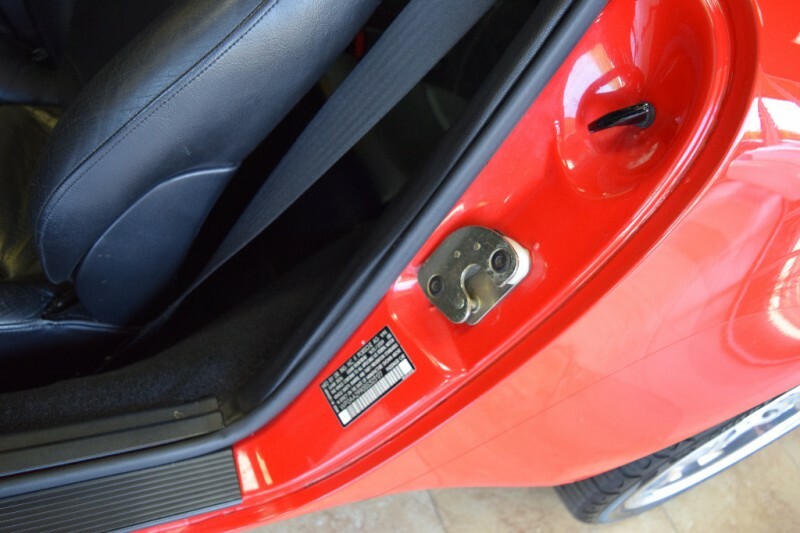 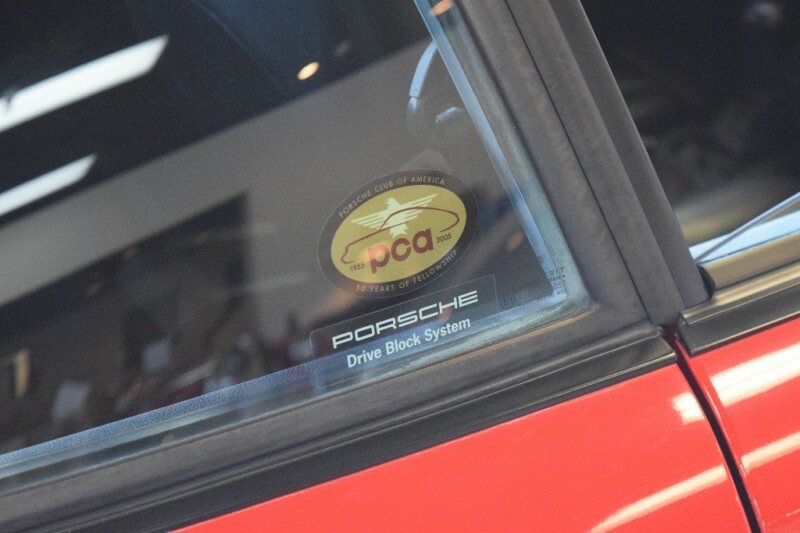 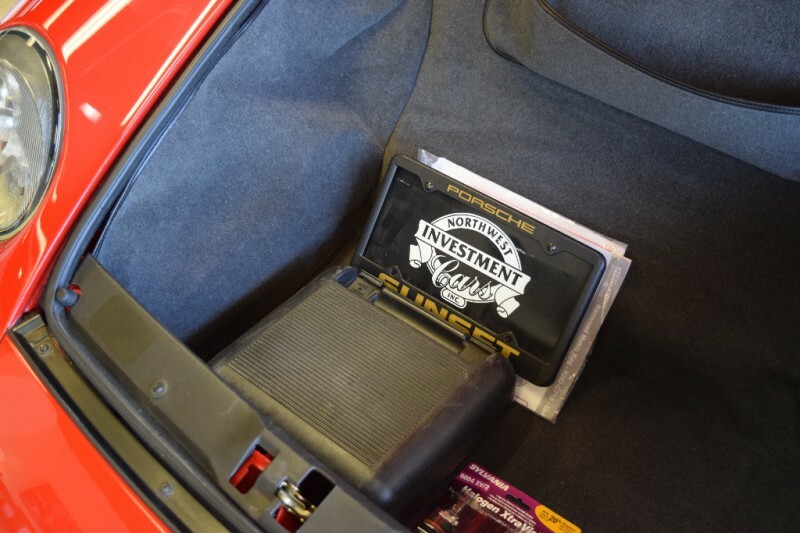 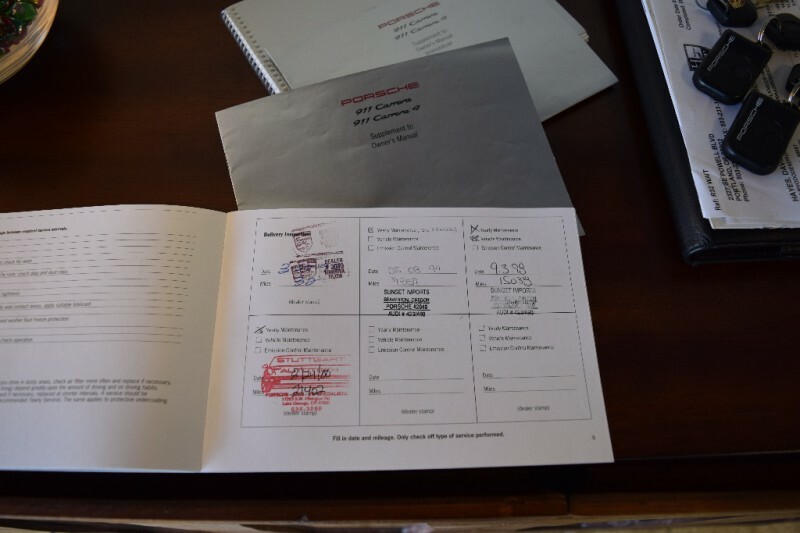 We recently purchased back from the last owner, PCA Member. 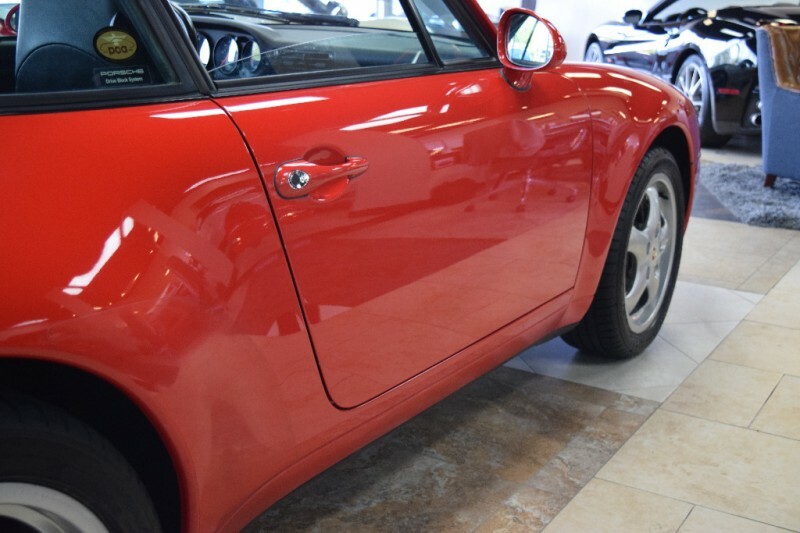 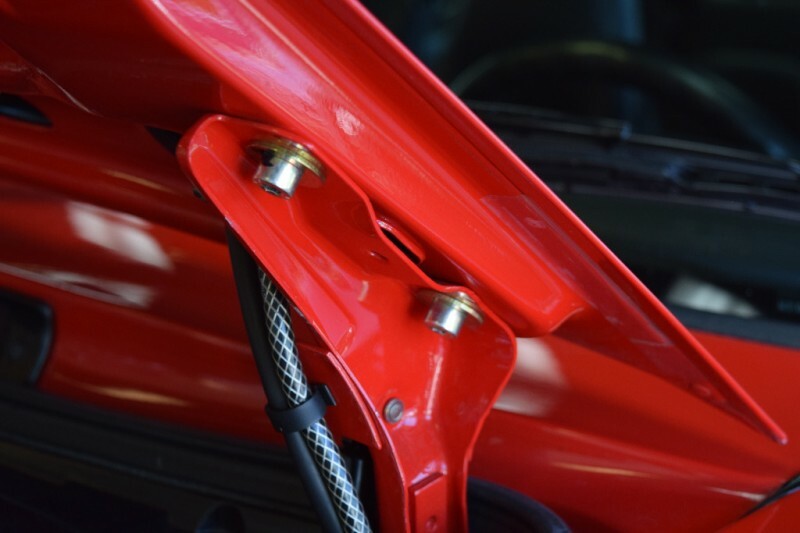 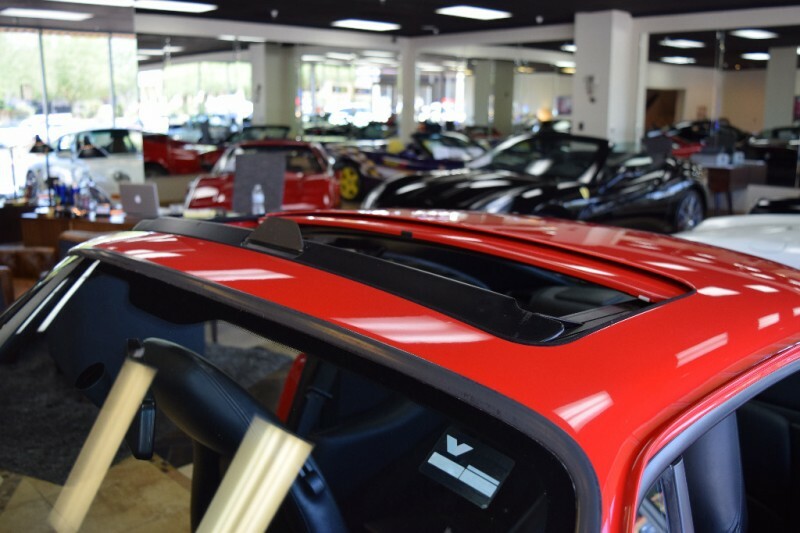 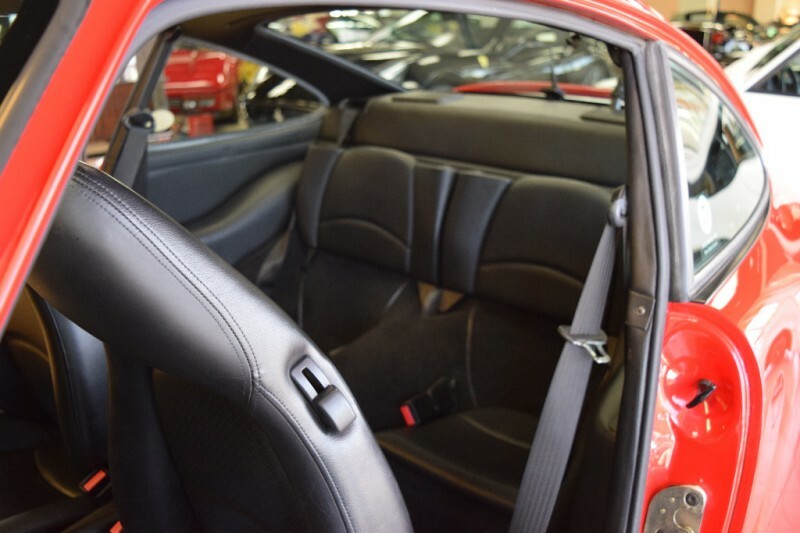 Stunning car all around, mechanically and cosmetically ! 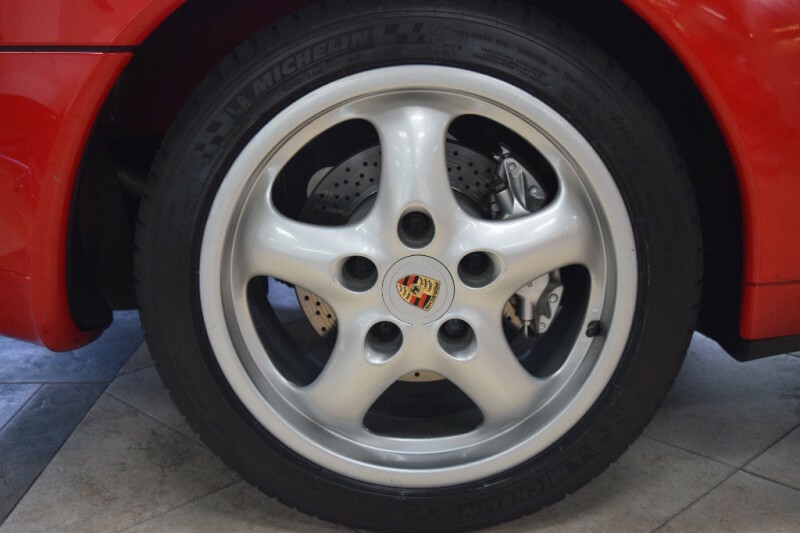 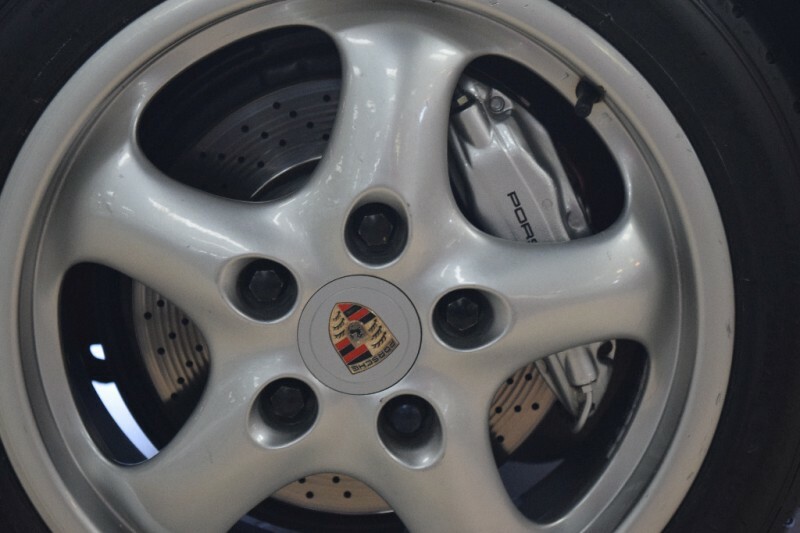 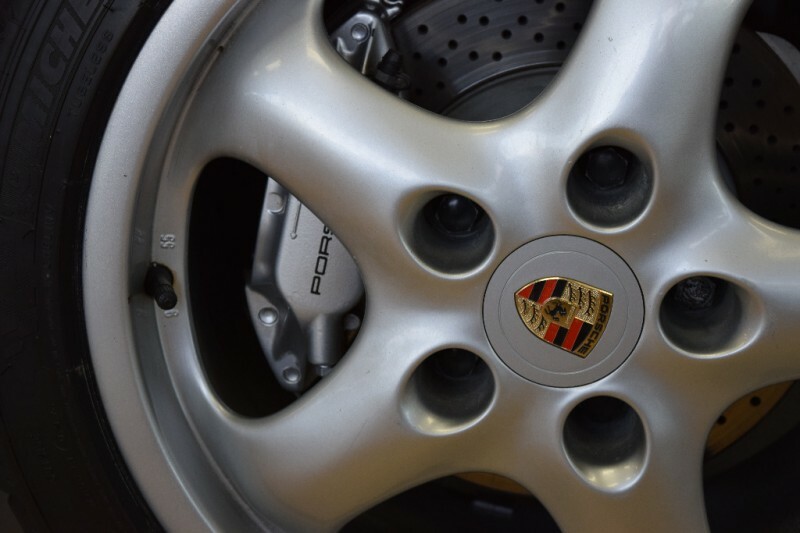 Beautiful 17" OEM Cup Wheels riding on brand new Michelins. 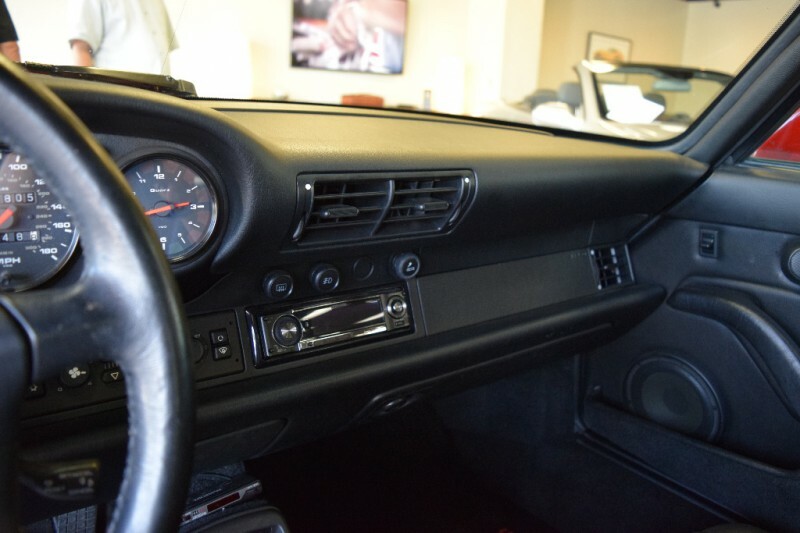 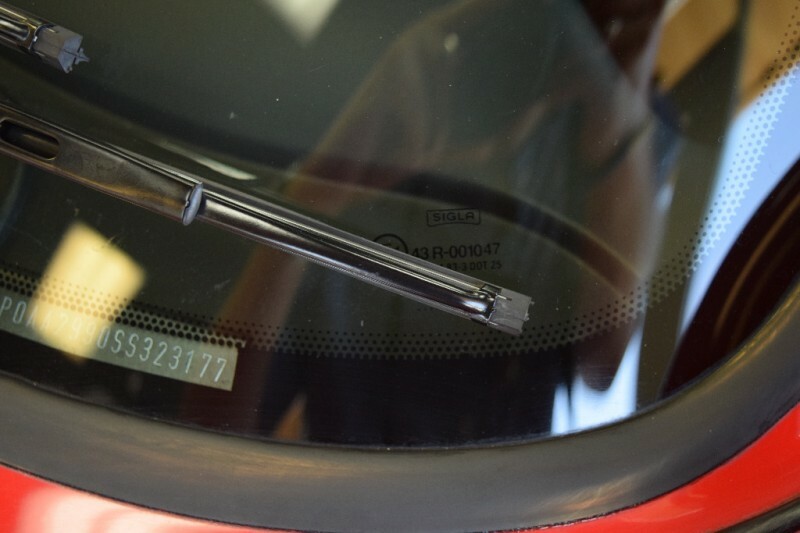 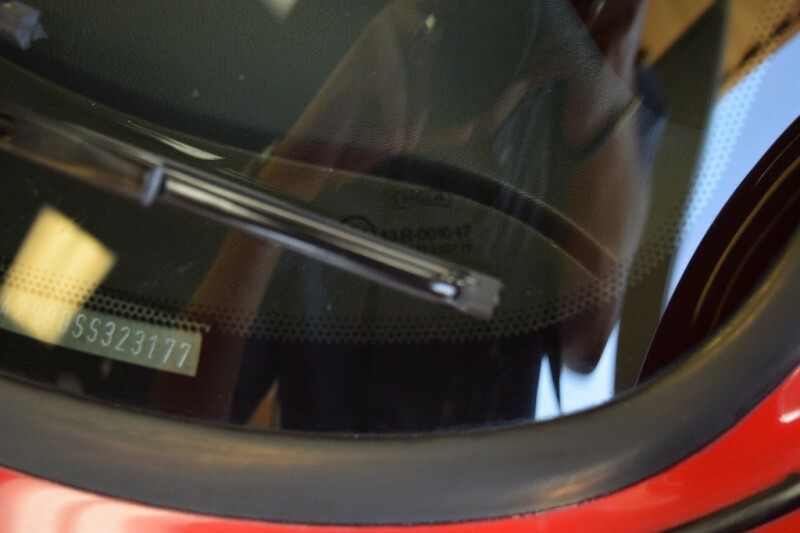 Partial clear bra on front, non OEM Pioneer Radio with in dash CD, Factory Front Heated Seats. 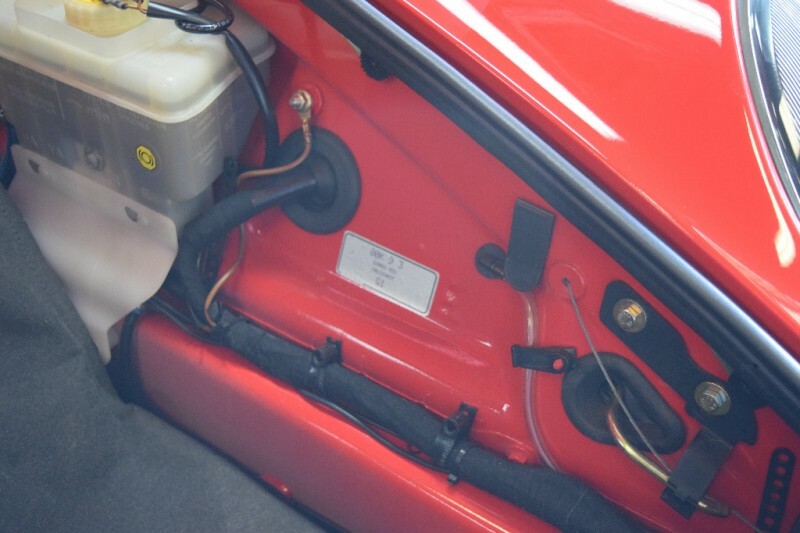 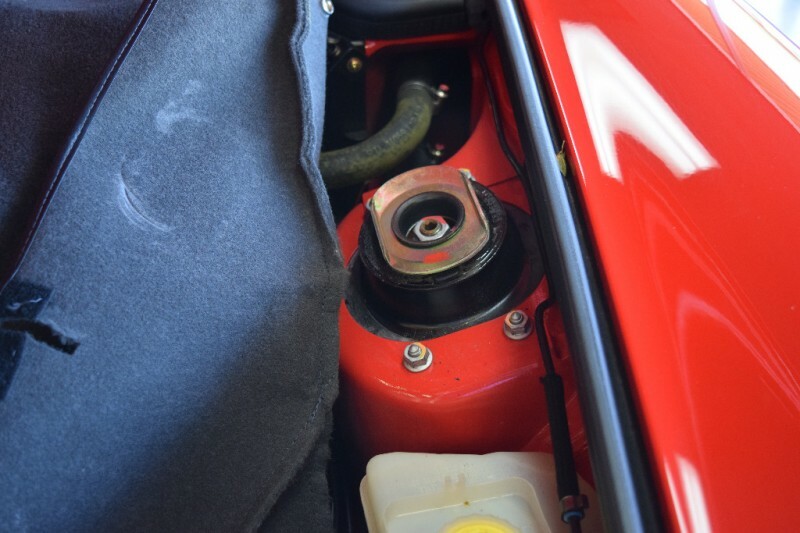 Has all it’s books, both keys, tools and pouch, with spare compressor. 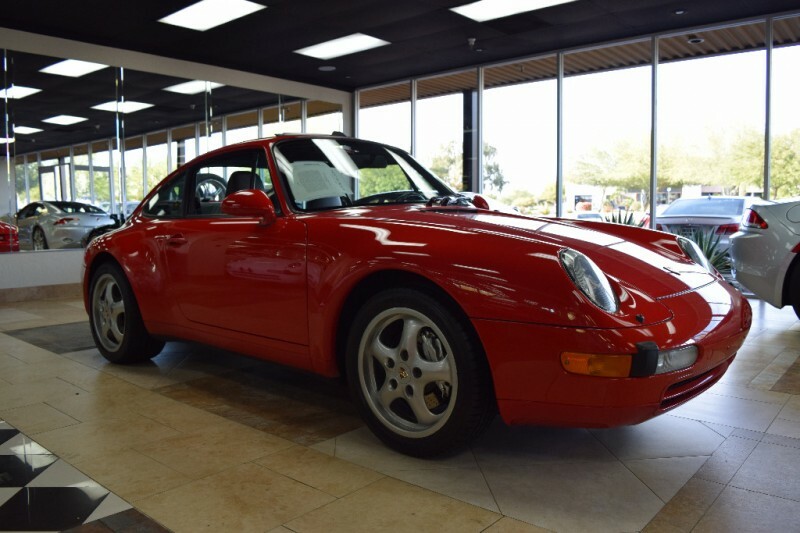 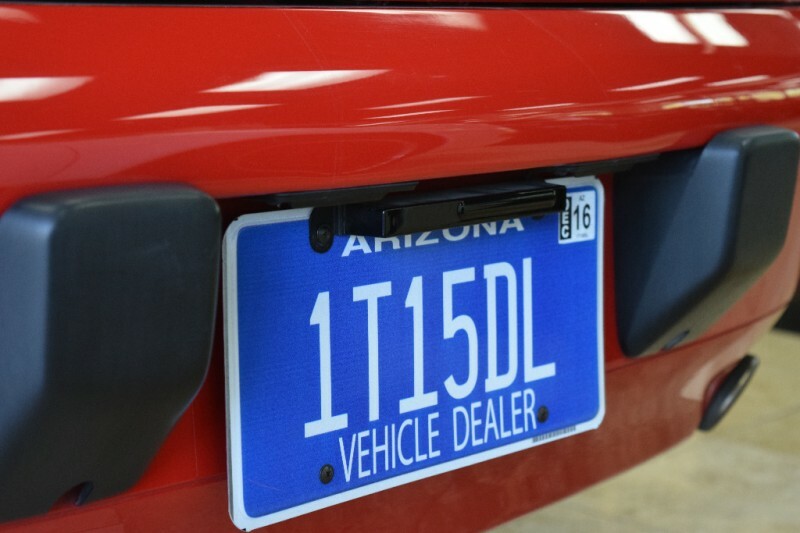 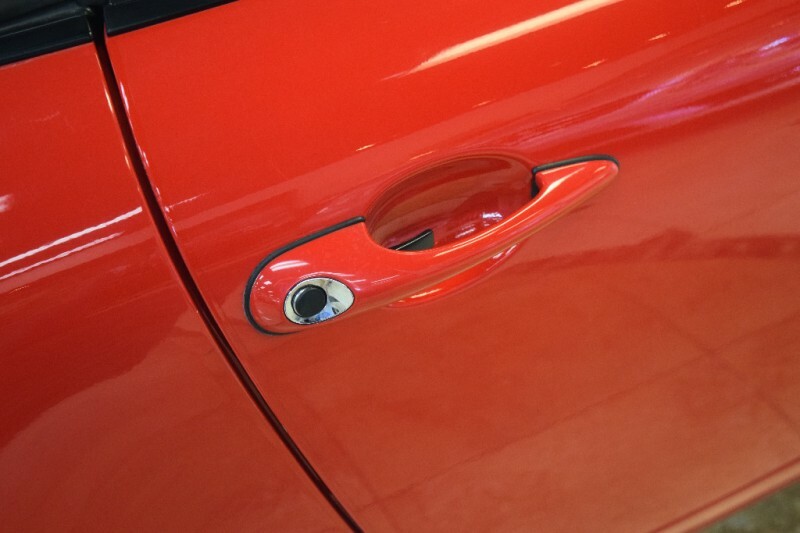 This car will satisfy even the most discriminating buyer.